Following its release to the public in late July, Windows 10 has received surprisingly positive reviews after the botched release that was Windows 8. 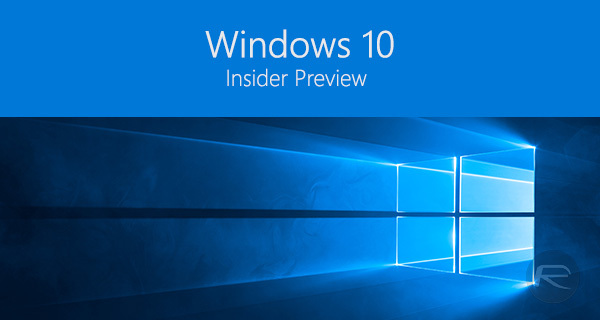 With a successful arrival of Windows 10 still blowing its sales, Microsoft has started to push a new preview build of its latest desktop operating system to Windows Insider Program, marking the first Insider Preview build to arrive following the software’s release. Carrying the build number 10525 and starting to roll out to those eligible for the update, this new version is another step in the right direction for Microsoft, which is expected to release ‘Threshold 2’ – being dubbed the Service Pack 1 of Windows 10 – to general public some time in October. The update is expected to bring with it a host of new features and fixes, and this new preview build is the latest release to work towards that. As with all preview builds, 10525 isn’t without its problems and is currently in need of work to enable Mobile Hotspot and requires an update to the Movies & TV app to fix video playback, amongst other things. That said, new features are present, such as Memory Manager’s new compression store, which is an “in-memory collection of compressed pages” with the aim being to reduce the amount of memory used by individual processes. 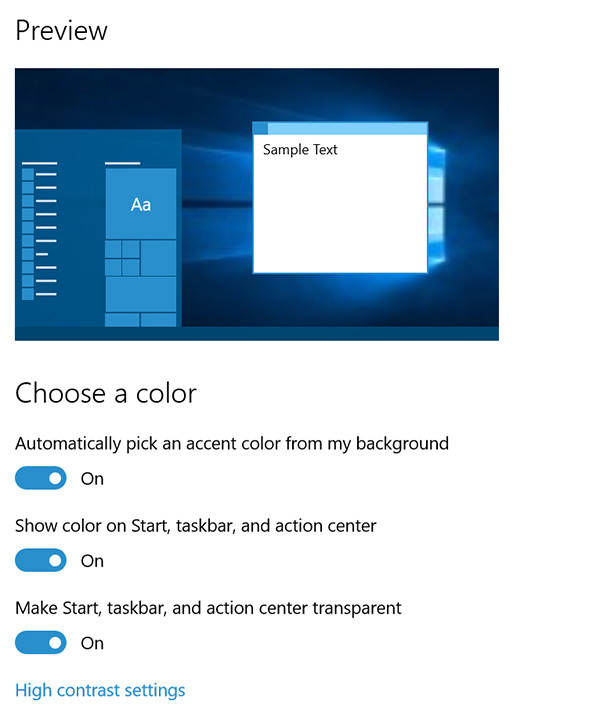 Microsoft has also improved the Feedback app and updated color options to include the ability to set the color for Title bars in addition to Start, Taskbar and Action Center. Windows 10 is a big release for Microsoft, and one that has, thus far, been a hit. With timely updates and fixes set to arrive, Microsoft may be in the midst of a return to form, which can only be good for everyone in the PC industry. Following the less-than-popular release of Windows 8 and then the almost invisible Windows 8.1, the arrival of a strong Windows 10 will be a relief to both those in Microsoft and anyone who was concerned about where Windows was headed. Those in Windows Insider Program should see the 10525 update arrive automatically. I am a O365 subscriber. My activation got f’d up without any reason about a month ago. I wasn’t able to reinstall any Office365 32bit/64bit/2013/2016 version. I’ve added it to my account and within seconds got Unlicensed product in the title bar of all my office apps, rendering them unusable. The Windows refresh didn’t work for some reason. After updating to 10525 build it started to work again. Yay! !